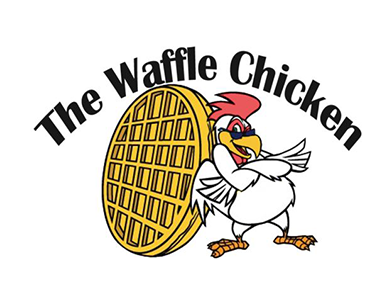 Online ordering menu for Waffle Chicken. Here at Waffle Chicken we serve Southern Fried Fingers, Chicken Waffles, and Jumbo Wings. Don't forget to try one of our Chick-Wiches! We're located on West Chester between Strasburg Road and Ellis Ln. Order online for carryout or delivery!